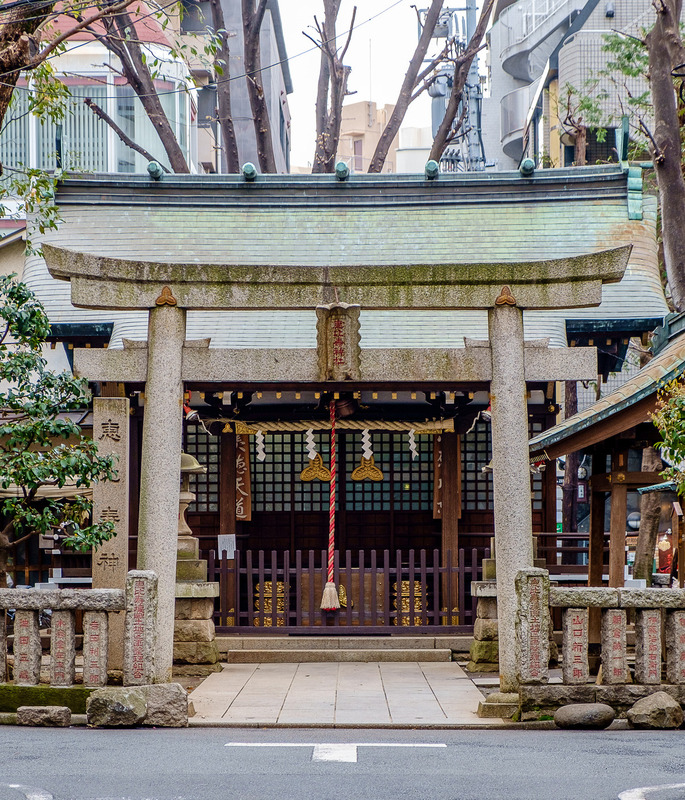 Sharing a name with the god of fortune and founded by a community of brewers, this neighborhood just south of Shibuya is full of hip spots and quirky hideaways. 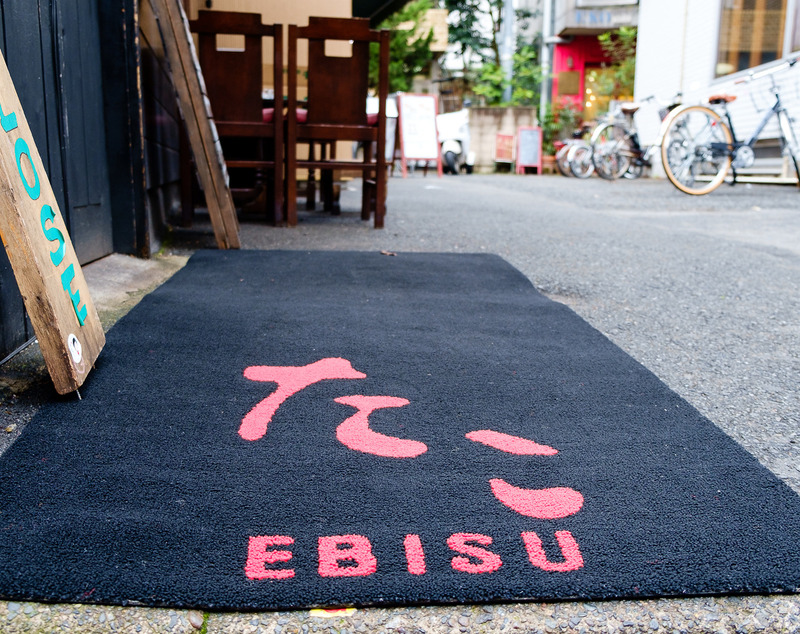 Ebisu is not only home to a ton of izakayas and sumibiyaki restaurants, it also features international cuisine. For tasty burgers, look no further than the newly opened Shake Shack (1-6 Ebisu-Minami, Shibuya-ku), just outside Ebisu JR Station’s West exit, although expect a line for a couple of months. Tio Banjo (1-12-5 Ebisu, Shibuya-ku) deals in Spanish tapas and wine, but you’ll have to get there early as it’s standing only. For Korean, Suragan (4-3-1 Ebisu, Shibuya-ku) has bulgogi and other marinated beef specialties. A godsend for taco lovers, El Rincon de Sam (4-6-1 Ebisu, Shibuya-ku) is one of the best Mexican places in Tokyo, complete with performances from a mariachi band. For a cheap route, Voco Pizza (1-6-1 Ebisu) serves up ¥500 pies as well as other Italian fare. 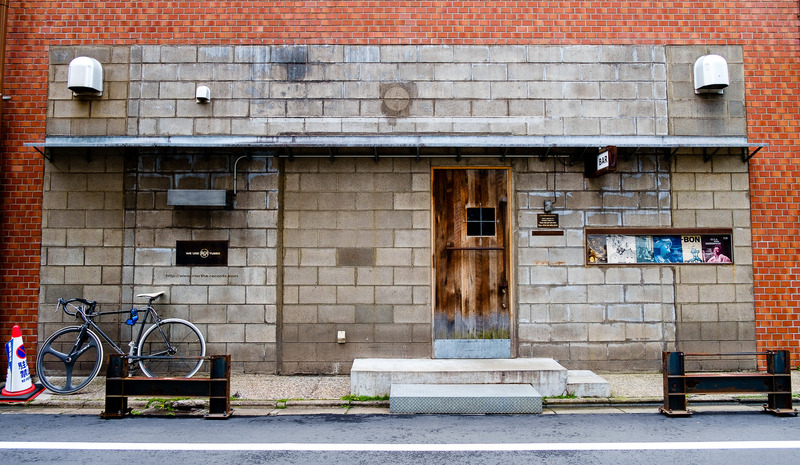 Khumbila (1-9-11 Ebisu-Minami, Shibuya-ku) specializes in Nepalese/Tibetan food and features a funky dining space. Tam (1-29-16 Ebisu, Shibuya-ku) serves Israeli lamb-heavy favorites. And finally, Hainan Jeefan Shokudo (1-21-14 Ebisu, Shibuya-ku) is the place to go for your Singaporean hawker-style food needs. Ebisu Yokocho (1-7-4 Ebisu, Shibuya-ku), a food arcade running through the ground floor of a building northeast of the station, is a delightfully bustling thoroughfare full of akachochin (red lantern)-adorned little bars and eateries. 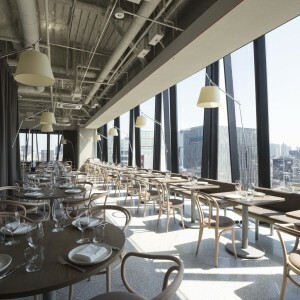 Inside, all the seating areas overflow into each other, so you can easily have a chat with people dining at a different restaurant. 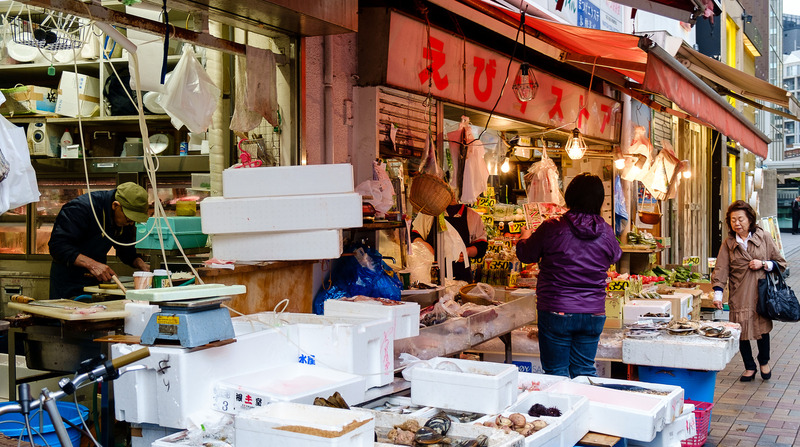 Chicken skewers, oden, nabe – there’s a bit of everything being served up in this lively space. 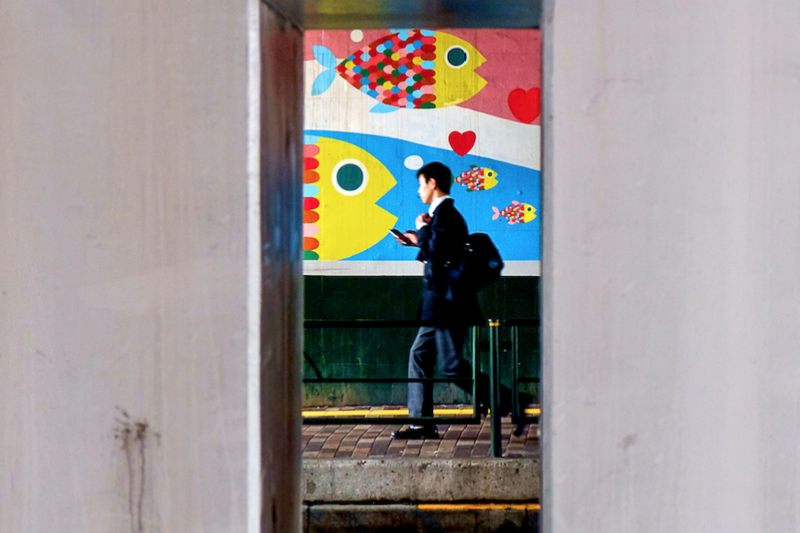 It can get crowded in the evenings, but sharing narrow spaces with strangers is part of the fun. 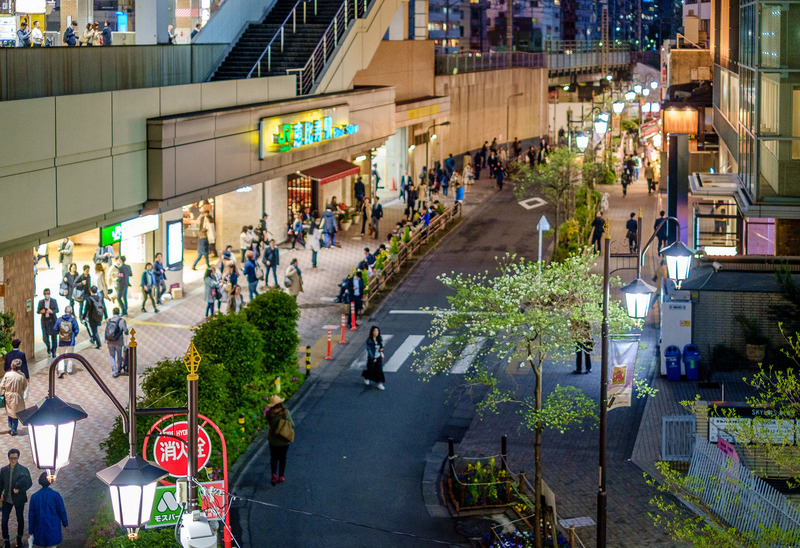 Formerly occupied by the Japan Beer Brewery Company facilities – brewers of Yebisu Beer since 1890 and namesake of the neighborhood – Yebisu Garden Place (4-20 Ebisu, Shibuya-ku) now fills up this large open space in between skyscrapers. 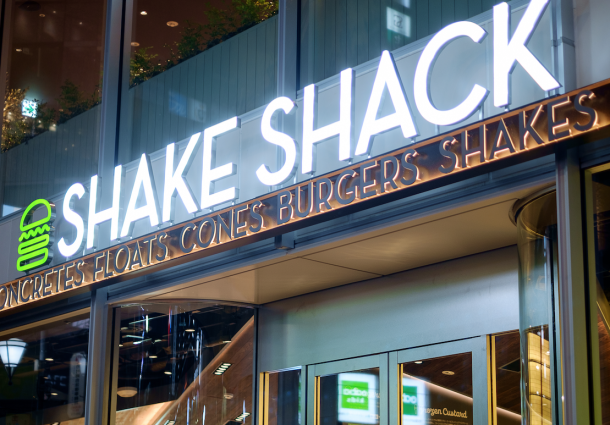 A vast array of restaurants and shops, including a Mitsukoshi department store (4-20-7 Ebisu, Shibuya-ku), are located on the sloped promenade covered by a wide glass arch. 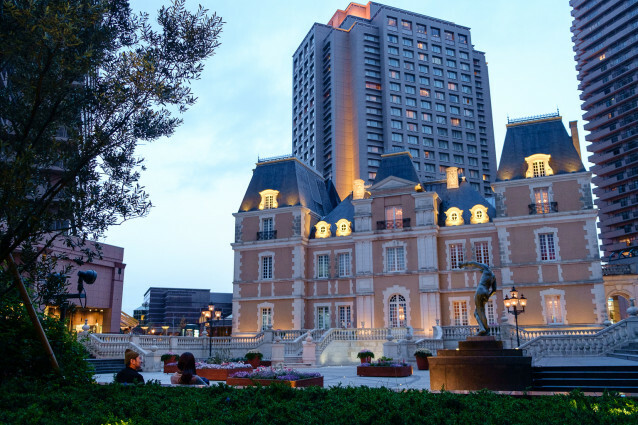 The Westin Tokyo hotel (1-4-1 Mita, Meguro-ku) sits just beyond the shopping area, right by the Michelin 3-star Joël Robuchon Restaurant (1-13-1 Mita, Meguro-ku), which is housed elegantly in a replica of a Louis XVI château. Offices, residential space and the excellent Tokyo Metropolitan Museum of Photography (1-13-3 Mita, Meguro-ku) are also located here. 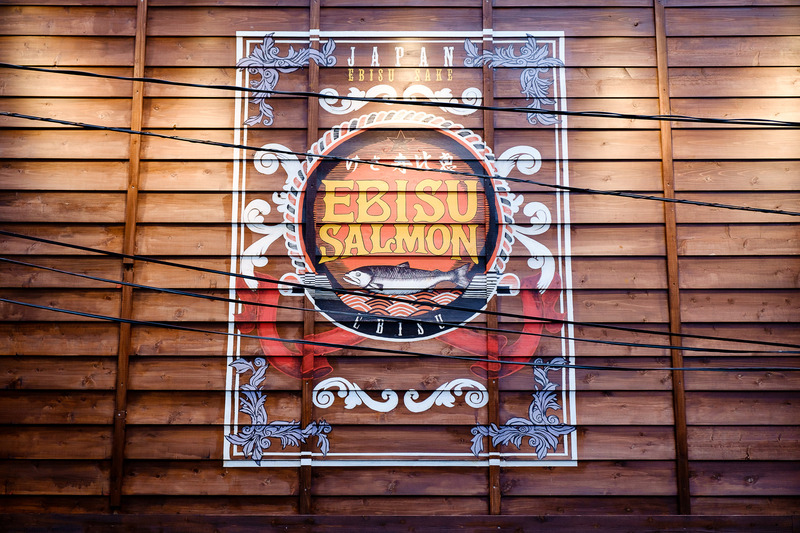 Another highlight of the area is the Yebisu Beer Museum (4-20-1 Ebisu, Shibuya-ku)– the exhibit is free to visit, while the tasting room features Sapporo-branded beers, including Yebisu, which can be sampled for a reasonable price. The culture of tachinomi, standing and drinking, is alive and well in Ebisu in the form of dozens of tiny bars where you can grab a quick drink without formalities like taking your shoes off. 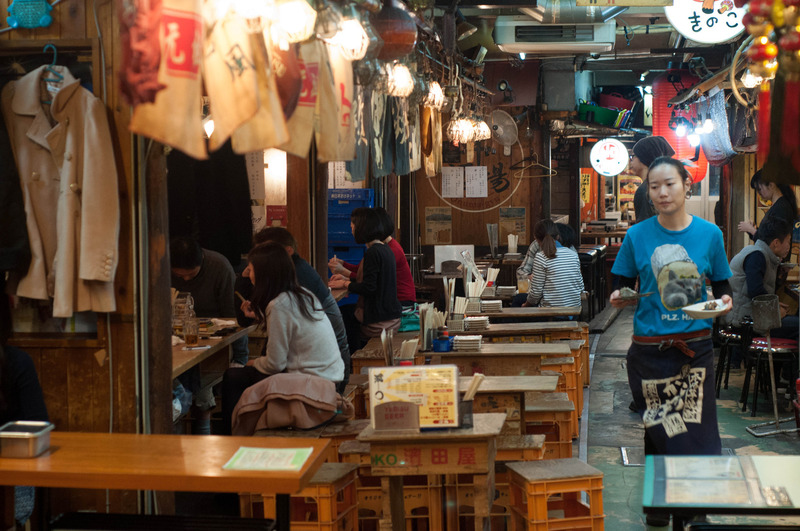 The tachinomi hub is north of the station, where places like Buri (1-14-1 Ebisu-Nishi, Shibuya-ku) serve up sake and beer, as well as tasty pork-wrapped asparagus skewers. 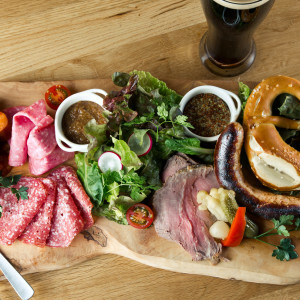 For a different vibe, What the Dickens (1-13-3 Ebisu-Nishi, Shibuya-ku) offers up live music and pub grub catering to Westerners. 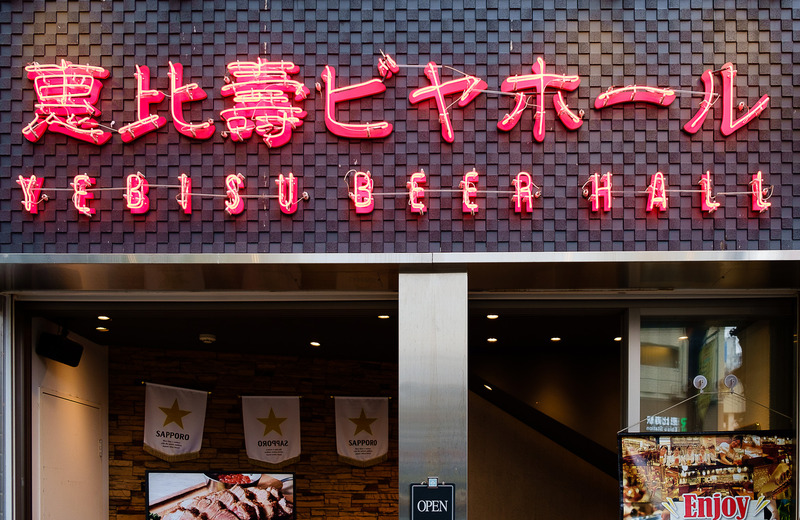 Sample local brews at Yebisu Beer Hall (1-1-1 Ebisu-Minami, Shibuya-ku) near the station, or sip craft imports at Hops125 (1-21-18 Ebisu, Shibuya-ku). One of the best bars in the area, Bar Martha (1-22-23 Ebisu, Shibuya-ku), is hidden behind an austere cement block façade. Inside, impressive McIntosh tube amps power the vinyl being spun. The DJ is always open to requests (one per table, please) and bartenders mix mean cocktails. Another great spot for drinks and tunes is Liquid Room (3-16-6, Higashi, Shibuya-ku), a live music and club venue that’s been around for decades. 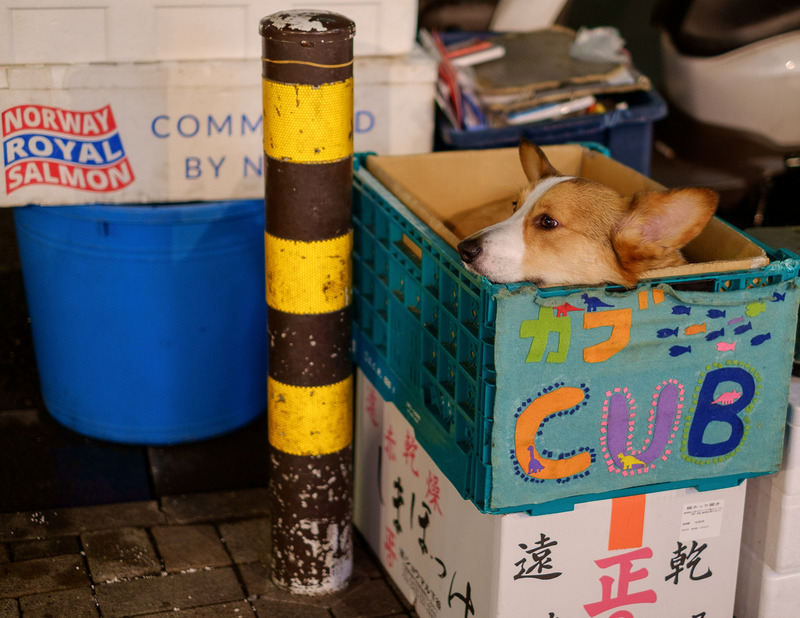 All the drinking and eating is sure to take its toll on your vigor, but luckily Ebisu is also home to a slew of fine coffee shops to perk you right up. 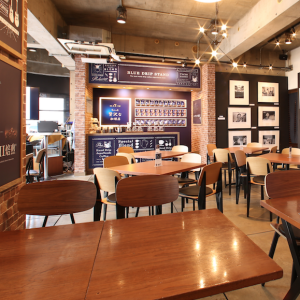 A late-night rarity, Sarutahiko Coffee (1-6-6 Ebisu, Shibuya-ku) serves the black elixir of creativity until midnight, ensuring you keep churning till morning. 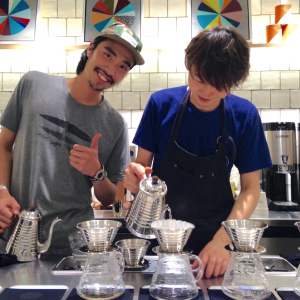 For more casual daytime sipping and people watching, Miyakoshiya Coffee (4-20-7 Ebisu, Shibuya-ku) provides a break for shoppers at Yebisu Garden Place. 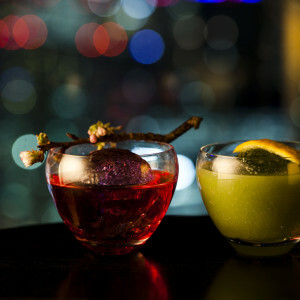 Bar Tram (1-7-13 Ebisu-Nishi Shibuya) is possibly the best of both worlds, as it makes fresh-roasted coffee until 7 pm, and then casually shifts into an absinthe bar for the night.